Digital Learning eXperiences are like journeys. The end isn´t just knowing more, it is doing more. 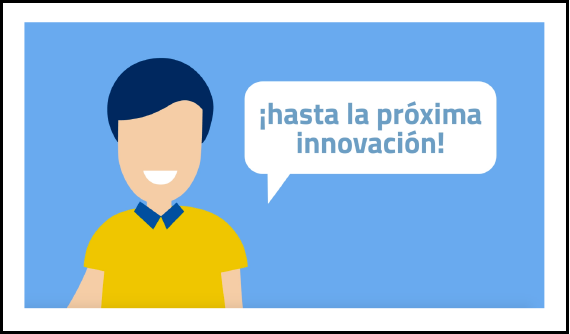 Disseminating among Reale Seguros branches in Spain the Innovation value from the company’s Ethics Code. Gamified learning route #REALE 2028. 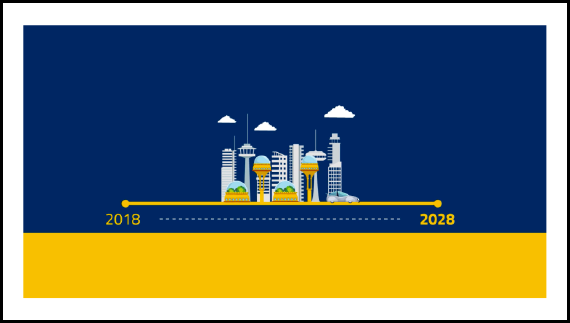 Imagining how Reale Seguros will be in 2028, 200 years after its foundation, is shared task. 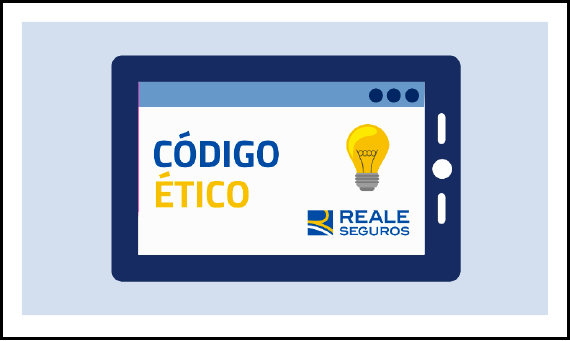 Mobile Learning APP, customised to Reale Seguros corporate image, including 5 episodes and 5 Challenges to overcome in order to complete the program. The “Mirror Experience” method, where the agent or broker empathises with the client, was used for the storytelling of the contents (videos, podcasts, chatbots, illustrated manuals, infographics, digital cards, assessments and challenges). "I AM LIKE HIM. HIS STORY IS MINE." Binary values —success/failure— were considered as narrative component.